I am a big fan of quotes. I don’t usually go out of my way searching for them, but if I read a quote relating to a topic of interest or if I read a thoughtful or introspective musing from someone, I tend to search what else they have to say. After I finished the podcast series ‘Death Throes of the Republic’ that I mentioned in my earlier post, I was introduced to a number of famous ancient Romans who shaped those times, but more interestingly was presented with a number of their sayings and quotes. 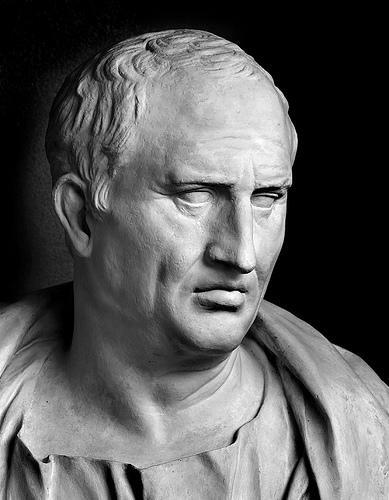 The most memorable quotes where by Julius Caesar (probably the most famous Roman general and statesman) and Marcus Cicero (a Roman philosopher, statesman, lawyer and a political theorist). After listening to the podcast I searched what else these men had to say and thought I to compile a top 5 quotes I liked from each man. Some of them you might have heard before but not associated them with the men. Men in general are quick to believe that which they wish to be true. Cowards die many times before their actual deaths. 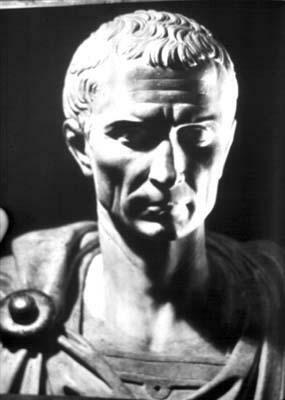 Caesar’s wife must be above suspicion – Now used as a proverb meaning the associates of public figures must not even be suspected of wrongdoing. 1. A tear dries quickly when it is shed for troubles of others. 2. It is the nature of every person to error, but only the fool perseveres in error. 3. He only employs his passion who can make no use of his reason. 4. Never go to excess, but let moderation be your guide. 5. The wise are instructed by reason, average minds by experience, the stupid by necessity and the brute by instinct. It is the peculiar quality of a fool to perceive the faults of others and to forget his own. world, after establishing it generally from the U.S.
Death Penalty - yay or nay?